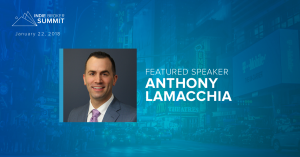 Anthony Lamacchia has been invited to speak at the Indie Broker Summit Event for the Inman Connect NY Conference in January 2018. He will be included on an expert panel for the ‘Hot Seat Coaching: I Have an Agent Problem’ panel during which the attendees of the conference will be able to present issues they’re having in real life so that the expert panel will be able to provide solutions on the spot. 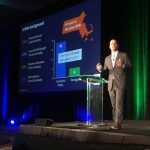 Anthony has spoken at many venues, the largest of which was at the Zillow Premier Agent Forum last October in Las Vegas, click here to view his presentation. He is invited to speak several times per year on subject matter related to real estate industry trends and techniques. 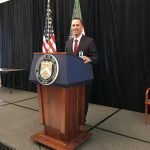 This year, he spoke at the South Shore Association of Realtors in late April and was also a presenter of policy recommendations for the CFPB in Washington D.C.
Inman News recently published an article about Anthony and Lamacchia Realty REAL Training’s that are now being offered nationally. 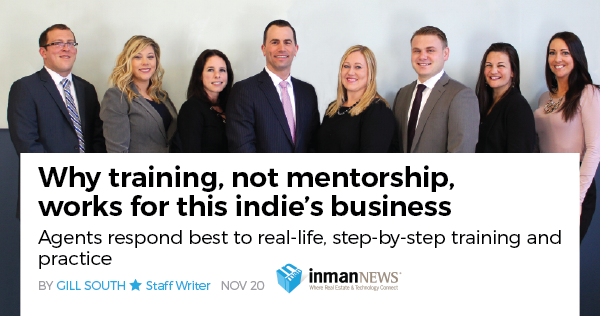 It was in the top 4 of the most read articles that week in Inman News. To view that article, click HERE. Anthony speaking at CFPB in Washington D.C.
Inman Connect is an event designed for industry professionals to make connections, learn new and innovative techniques from featured speakers, and gain sneak peeks at the industry’s newest products and tools before they become public. Click here to learn more and register.